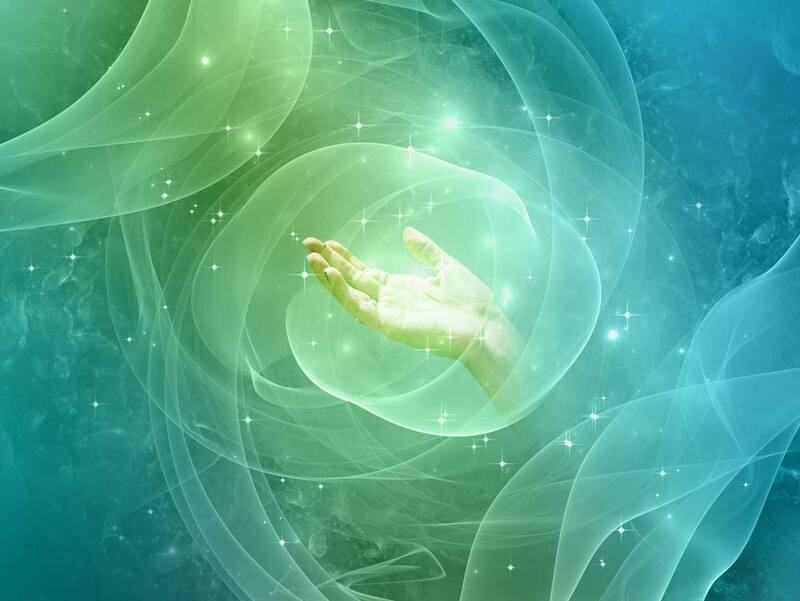 Everyone has innate intuitive abilities which can be developed and utilized as a natural human sense. Students enter the Academy with many goals: to pursue a career as a Medical Intuitive, Spiritual Coach or Intuition Medicine® Practitioner; to integrate intuitive abilities into a current career; or to develop intuition for practical daily life awareness, self-growth and personal healing. Join us for a Fund-and-Friend-Raiser! 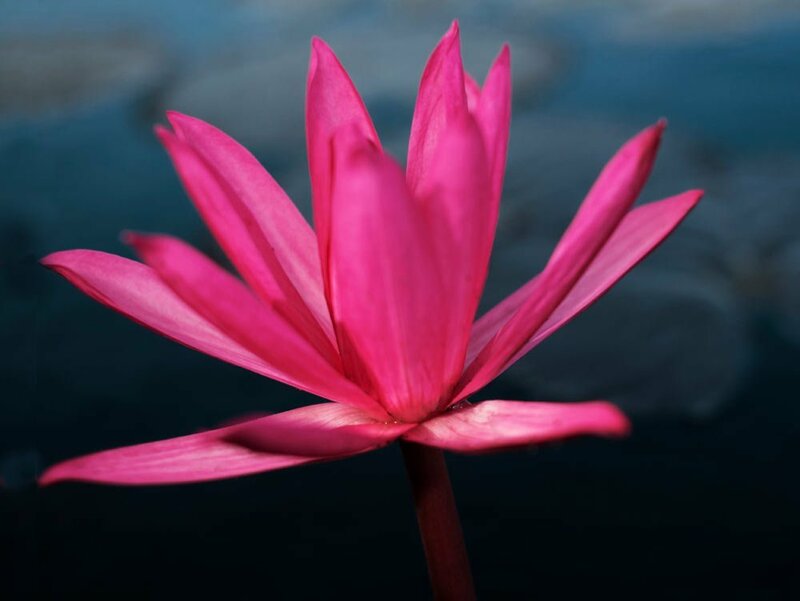 Continuously screening the film Searching for the Lotus Born Master a National Geographic documentary filmed by one of AIM’s Advisory Board members Laurence Brahm. 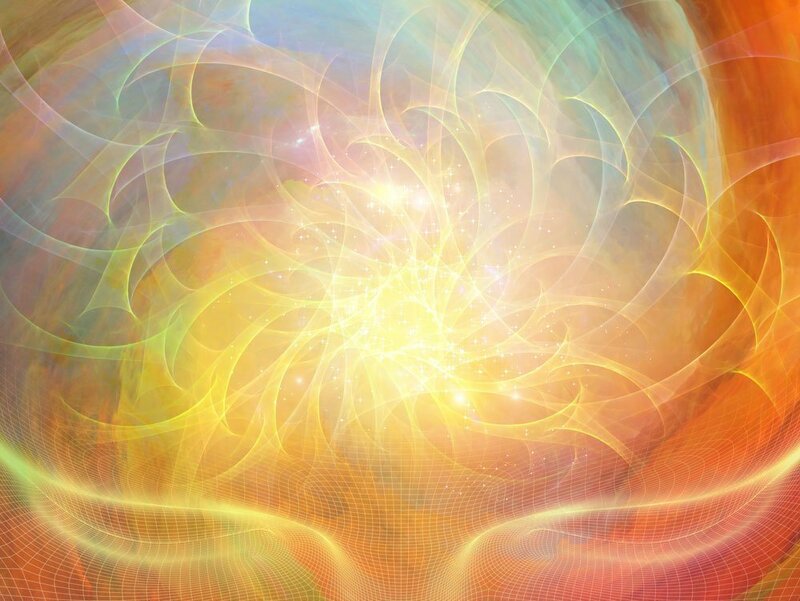 Founded in 1984, the Academy of Intuition Medicine offers a Vocational Certification program and courses in the career science of Medical Intuition and the art of practicing as a Spiritual Coach or Intuition Medicine® practitioner. Join us for monthly Friday evening lectures and the occasional one-day or weekend workshop. Presenters include Bill Bennett, Beverley Rubik, Stanley Krippner, Dean Radin and Steven Halpern. 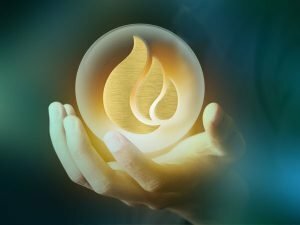 The new Academy of Intuition Medicine Online brings our unique intuitive development courses to interested students, wherever they are. These workshops are open to the public, without prerequisites, and offer the chance to learn about Holistic Medicines and practices without committing to a longer class. Five keys to access abundance. How to discover your 21 Intuitive Senses. Practice one thing daily to create a prosperous life. In this presentation Francesca describes the multiple ways a person experiences Intuition. Five senses is a limited belief. Humans use more than 21 senses and the majority is intuitive senses.